Beau Genske ran my husband over with his car and fled the scene because he had no license. My husband flew 75 yards and landed on his head and fell on his shoulder and back. He was dead at the scene and revived. He have a concussion, broken collarbone and broken foot. This guy will not take responsibility and we now live with this nightmare. I watch my husband suffer every day. He can not work now and medical and expenses are increasing. Please help us financially get back on our feet. God bless you all. 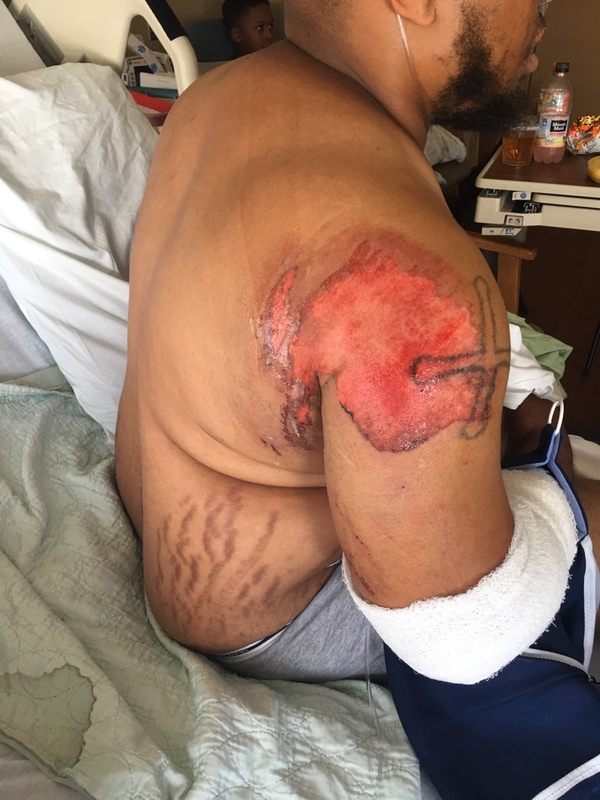 This article was posted in Causes, Free and tagged broken collarbone, broken foot, concussion, CrowdFunding Exposure, CrowdFundingExposure.com, gofundme, Help, Injury, Motorcycle Accident.